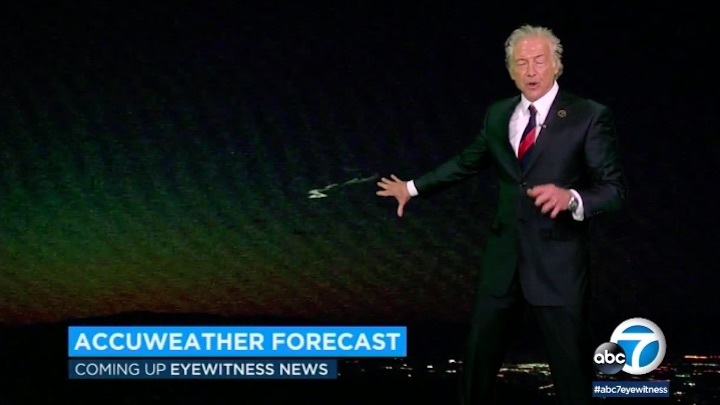 From Los Angeles to the Bay Area, people reported seeing a mysterious light in the sky Wednesday night. 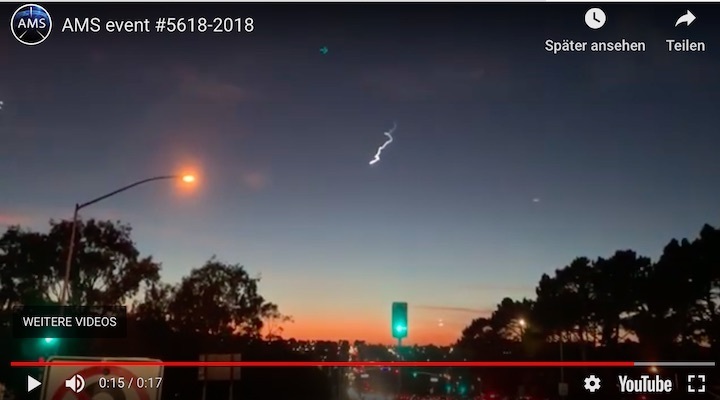 Anyone see what is now believed to be a meteor over the Bay Area tonight? My boys and I were trying to find a spot to view the Saturn IV rocket launch out of Vandenberg Air Force Base (@ulalaunch) in Southern California. 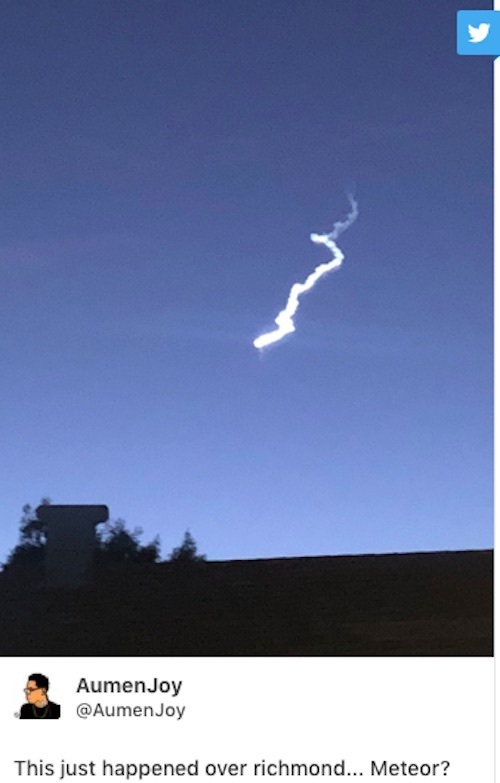 The countdown on their website stated that there was two minutes left to launch when we saw this amazing streak in the sky. I hurried to set up my camera and tripod as I was still trying to find a spot to view the rocket. 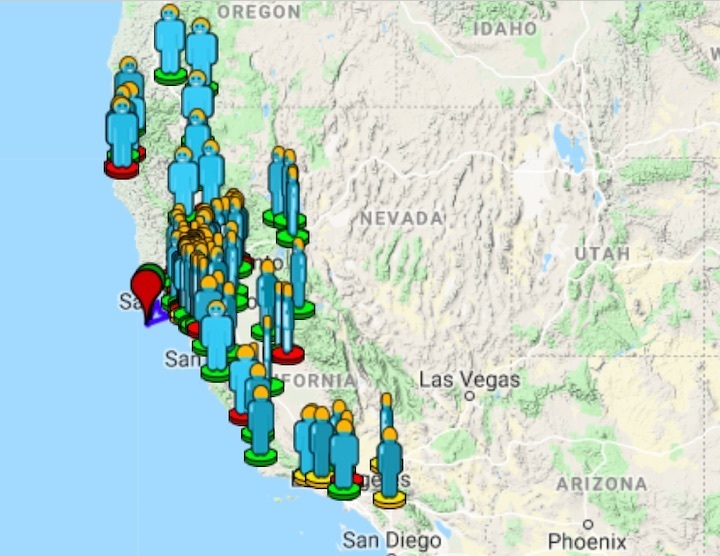 I was shocked to see the trail so far to the west as Vandenberg is to our south. We left believing it was the rocket. However, when we got home, I was shocked to find reports that the launch had been scrubbed. The countdown on the website didn’t state it had been scrubbed. 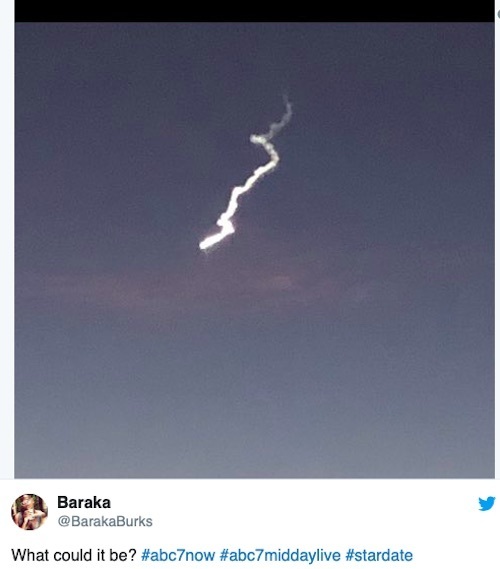 We are excited to find that it was most likely a meteor. We are around the time of the Geminids meteor shower so maybe this is a remnant from it? It’s even better that it happened during our blue hour and right over the San Francisco skyline lit up with holiday lights with the Port of Oakland in the foreground. I decided to post two pictures so you can see a bit of the progression that we saw with the cloud. You can check out my IG stories to see the full-sized picture. I’d love to hear your stories about what you saw. .. 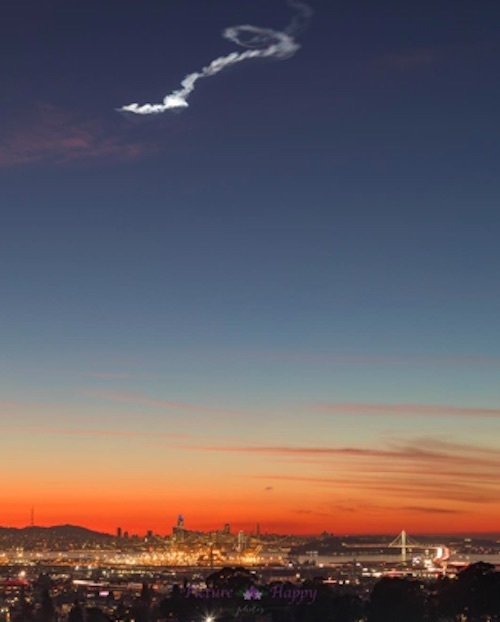 The wind-twisted trail left by a meteor over San Francisco on the evening of Dec. 19, 2018. This "smoke trail" glowed silvery-white against the darkening sky, lit up from below by the sinking sun. It was very cool; I saw it from my apartment's deck. 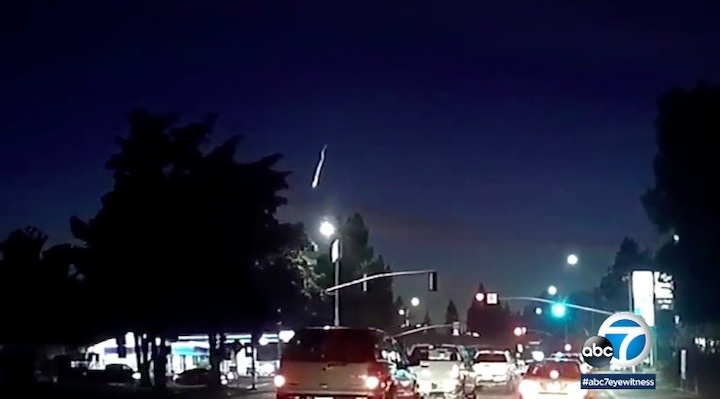 In Stockton, California, just over 80 miles east of San Francisco, the meteor surprised some spectactors on the road. "I saw it when I drove home," said Josie Malik (mother of Space.com managing editor Tariq Malik). "I didn't know what it was until I heard the news. It was really pretty and just hung there." 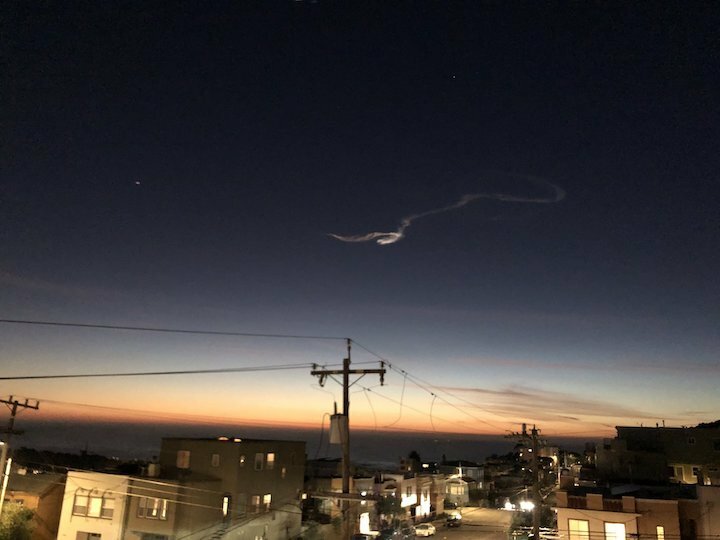 Ghia Jacobs captured this image of the fireball shortly after it blazed up in the skies over San Francisco on Dec. 19, 2018 — before it had developed its long and twisting tail. 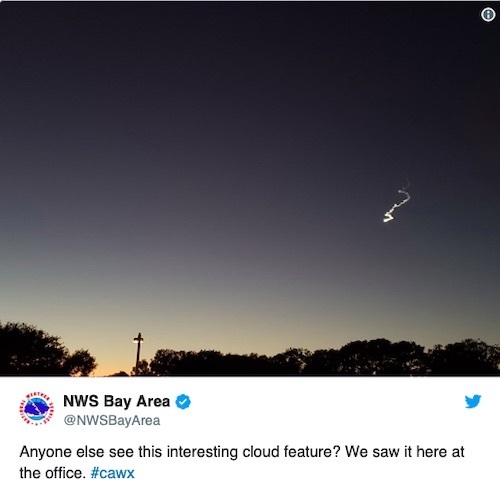 The tail soon twisted into a looping shape that resembled a question mark, inviting skywatchers to guess just what had caused it. 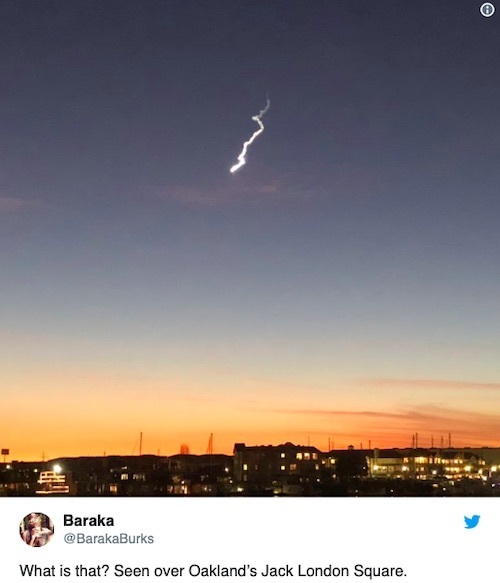 And Bay Area folks mused widely on Twitter, invoking falling space junk or the launch of the NROL-71 spy satellite, which was scheduled to take place around that time from Vandenberg Air Force Base, on California's Central Coast. But that launch didn't happen; it was scrubbed because of a rocket glitch. 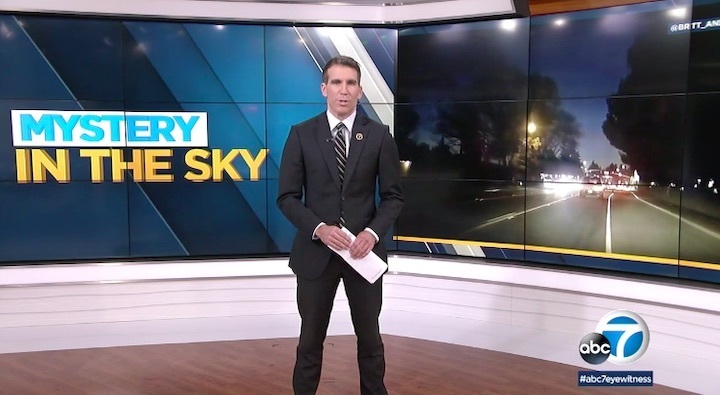 And the incoming object was moving too fast to be space debris, according to Jonathan McDowell, an astronomer at the Harvard-Smithsonian Center for Astrophysics who keeps tabs on the many objects orbiting Earth. 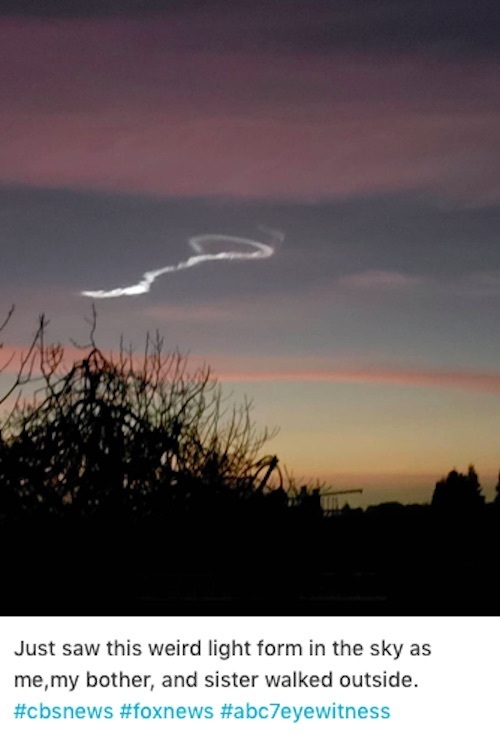 The culprit therefore was "for sure a meteor," McDowell said via Twitter Wednesday evening. The trail's contortion, he explained in another tweet, was the result of being "twisted around by upper-air winds." Fireballs — meteors that blaze at least as brightly as Venus in the sky — aren't particularly rare. They occur several thousand times per day around the globe, according to the American Meteor Society. 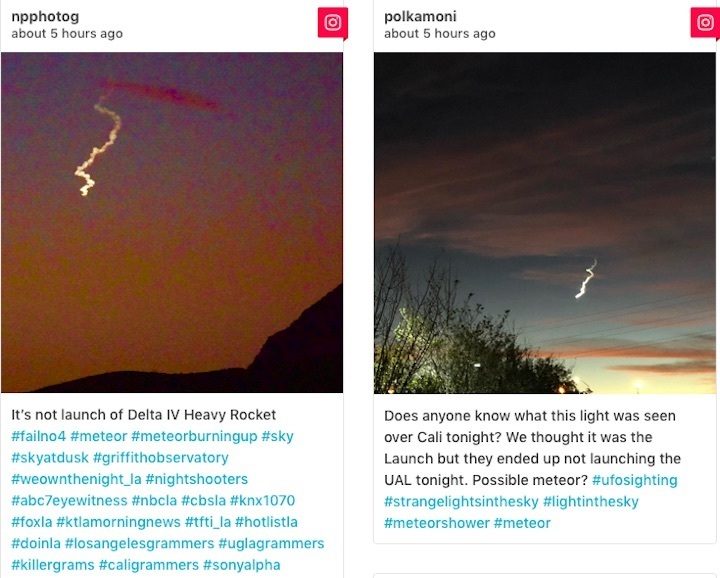 But most fireballs slam into the atmosphere over the open ocean, or over relatively unpopulated stretches of terra firma, so seeing one is pretty special. 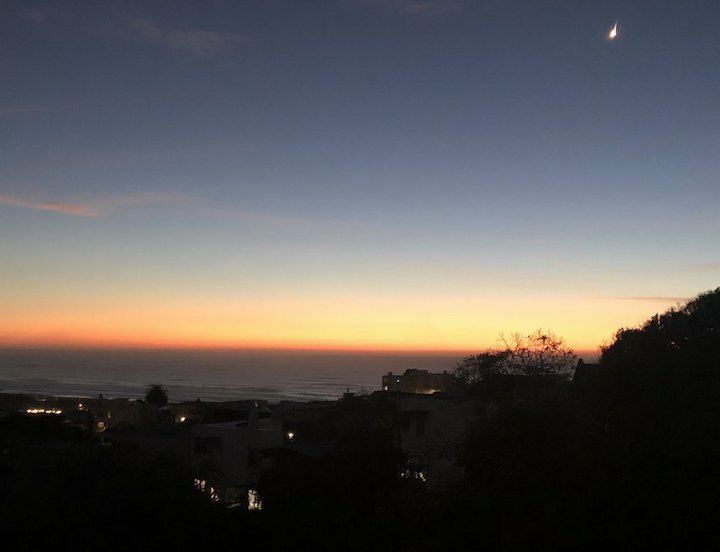 And if you live in the fog belt of western San Francisco, and a fireball happens to pop up just after sunset on a gloriously clear December evening — well, it's really special. Maybe it even makes up for getting clouded out of the Great American Solar Eclipse last year.